When I grow up I'm going to find out everything about everybody and put it all in a book. So writes Harriet M. Welsch, who is determined to grow up to be a famous author. In the meantime, she practices by following a regular spy route each day and writing down everything she sees in her secret notebook. Then one morning, Harriet's life is turned upside down. Her classmates find her spy notebook and read it out loud! Harriet's in big trouble. 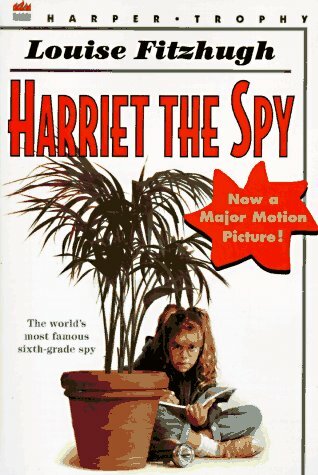 The other sixth-graders are stealing her tomato sandwiches, forming a spy-catcher club, and writing notes of their own--all about Harriet! 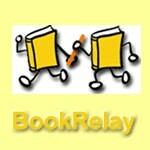 Release planned for Tuesday, September 02, 2003 at Mailed to another BookCrosser in College Station, Texas USA. This book arrived in the mail today. Nice surpise! I'm planning to give it to my daughter as soon as she knows enough English to be able to read it (somewhere next year that will be). Thanks, Karen! I really enjoyed reading this book. First I thought it was boring, but when we went to Turkey on holiday I finished it in a few days! Thanks for sending the book!